Take Go Congress Survey, Win Prizes; Got US Open Game Records? 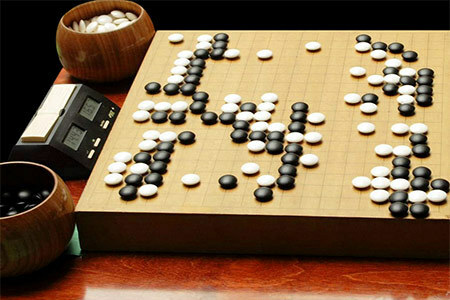 Take Go Congress Survey, Win Prizes: The US Go Congress is the single biggest go event in North America each year, drawing hundreds of go players from across the country for a week of go events. Whether you’ve attended a Congress or not, Congress organizers would like your opinions on a few basic questions so that they can make future Congresses even better. Click here to take a brief survey; participants will be eligible for go prizes!